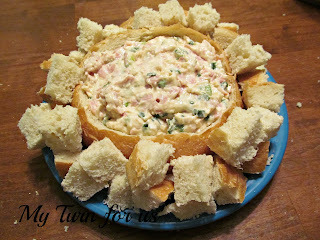 Oh my, who doesn’t love a yummy dip!? 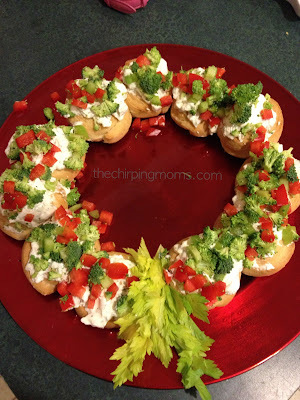 These are fabulous for entertaining or simply enjoying with your family. Just add some chips, crackers, pita chips, veggies or bread, and you have a wonderful treat. Pick a favorite (or two) to try, from our fabulous “Think Tank Thursday” bloggers! Just click on the links to get the recipes! 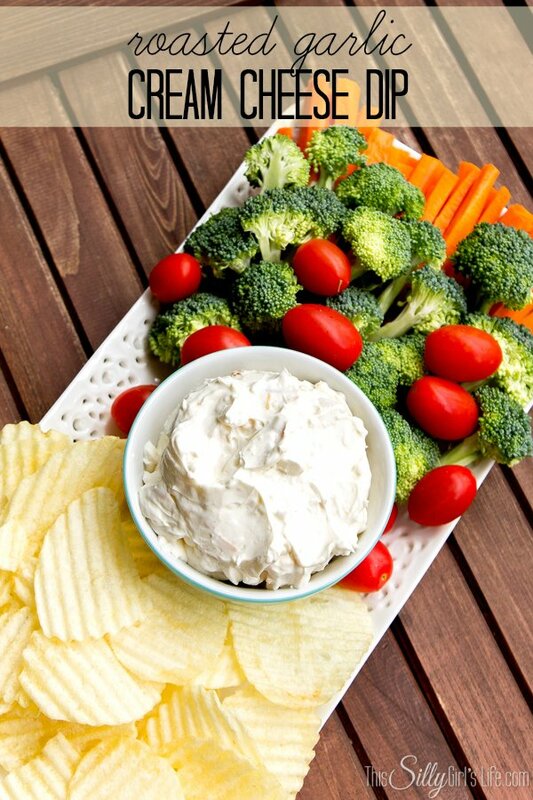 What a great collection of dips for our holiday entertaining! Thank you so much for taking the time during this busy season to share your wonderful post with Full Plate Thursday. Have a wonderful weekend and hope to see you again real soon! 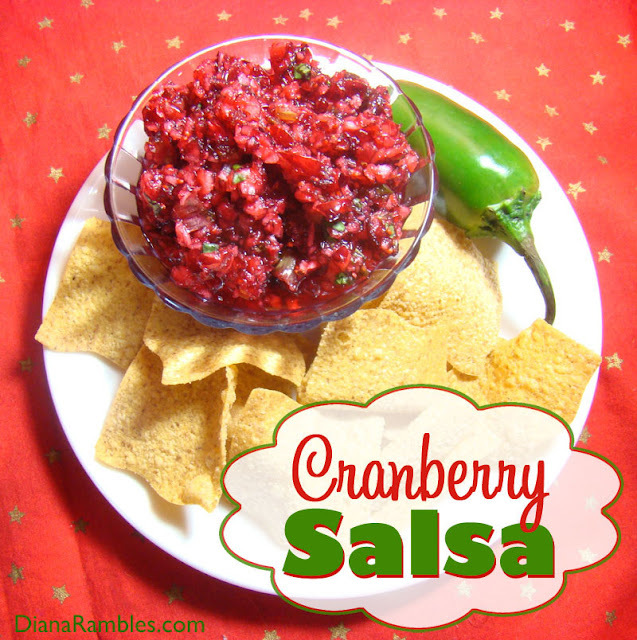 Thank you so much for adding my restaurant style salsa to your roundup! I’m sorry I missed it when you first posted it. We love this stuff, and make a big batch of it at least twice a month.